NOHCO Real Estate is pleased to announce the sale of 1022 Long Beach Blvd. in Long Beach, Ca. The sale consists of a freestanding restaurant building on a 7,461sf sized PD29 zoned lot near St. Mary Hospital. The property falls within the highly coveted “Downtown Plan” allowing for various development opportunities near the Metro Line. Through our proven process and superior representation, we were able to overcome several challenges, including soil sampling and environmental concerns, to successfully close this transaction as part of buyer and seller’s 1031 exchanges. The buyer purchased this property All Cash, and has plans to redevelop the land. Thank you to Commerce Escrow, RPM Investments, Encon Solutions, and Ticor Title for helping get this escrow closed smoothly. If you would like more details on this sale or learn how we can better your position, please contact Brian Noh at brian@nohco.com or (213) 804-7647. 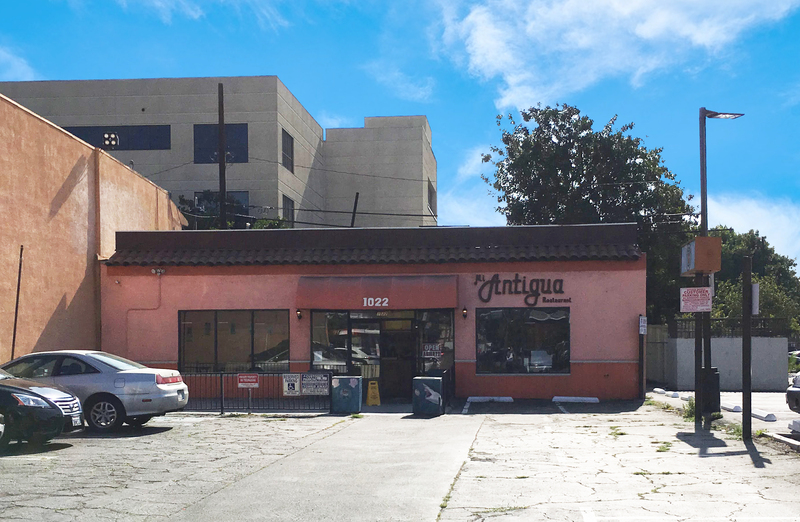 ⇐ JUST SOLD: 6 Units in Los Angeles Closed in 7 Days!